Company culture: Performance driven work culture with emphasis on value creation through innovation. Characterized by solid and lasting relationships that the company has maintained, with its employees and business partners. 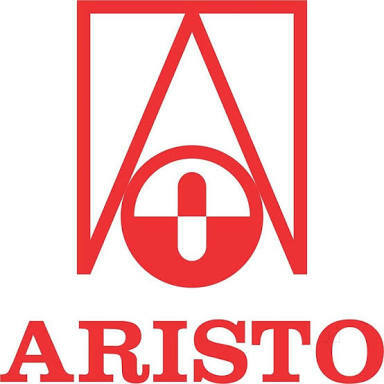 Naturally, ARISTO encourages uncompromising ethical standards and loyalty, in behaviour and action – in both business and personal life. Another defining characteristic of ARISTO is that it has remained self-reliant. This self-reliance can be noticed throughout ARISTO’s value chain. At the same time, the company has always been ready to integrate seamlessly. 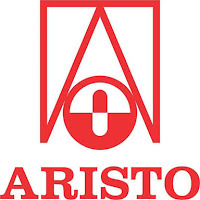 Throughout its growth – ARISTO has remained steadfast in its dedication. Committed to continuously upgrade its knowledge, expertise and technology for the cause of health. Determined to ceaselessly explore avenues that will promote and preserve good health.